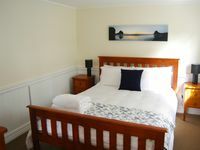 Properties in Waimauku average 4.4 out of 5 stars. Property 1: Cosy country cottage in rural setting. Property 2: Great for Family,Special Event or Private Getaway. Property 17: Luxury cottage and pool, set on native bush block. Property 25: Want to be our only Guests here on 10 acres? 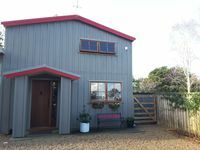 Property 46: Birdsong at Ruishton Cottage - Welcome!